We’re heavy users of Mark Bittman’s book, How to Cook Everything. There is an excellent iPad app of the same name that has much of the book’s content, and by virtue of being an iPad app has lots of other features like meal planning schedules, timers, and audio/video. 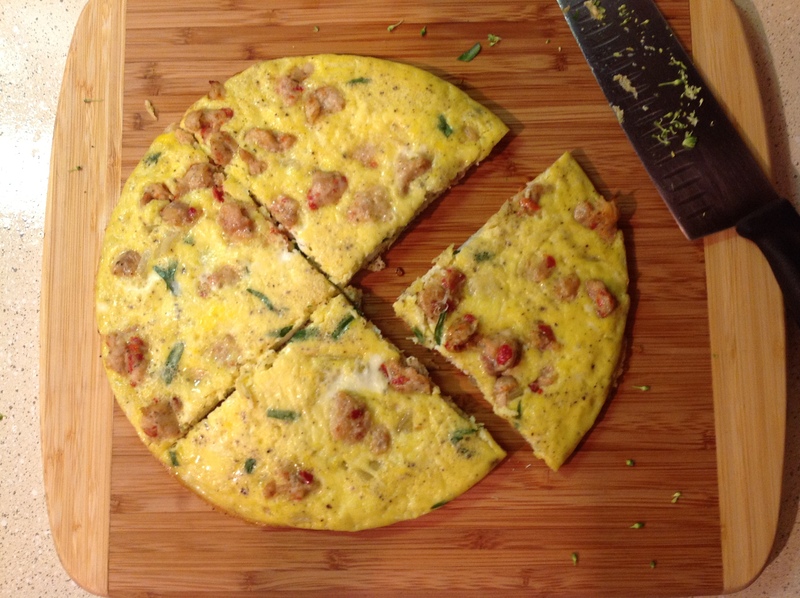 I used it last night to make a frittata. Roma sausage, onion, and tarragon from our balcony herb garden. This entry was posted in Cooking, Hobbies and tagged cooking. Bookmark the permalink.